Day 1 of NYDisrupt startup finalists in the location category surged the stage with Karizma, SpotOn, Sonar, Arrived, and Gnonstop Gnome all pitched their wares. Geo-location continues to be a red hot space for startups and although GetAround won the overall NY Disrupt, Sonar was my personal favorite with no exception. 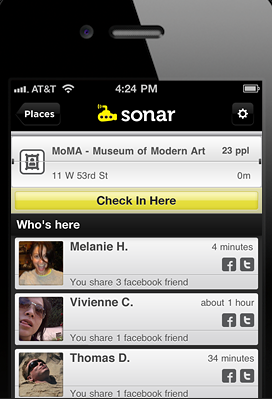 Sonar is a mobile app that takes data layers from Facebook, Twitter and Foursquare and recommends who in the room is relevant to you. Sonar gives the ability to connect with people in a social or business context depending on your desired goal. 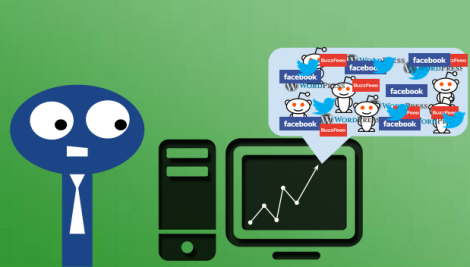 By interrupting your social graph and network it’s a pre-qualification of people in the room. If you have difficulty breaking the ice or networking at tradeshows, seminars, and competition then this app can make relevant recommendations for you. If you are looking for your next wife (creepy in a way) or trying to find your a startup founder may be or your future wife. Sonar uncovers the hidden connections you miss everyday, in real time, in the palm of your hand. The one problem I see with the company is simply the name itself. 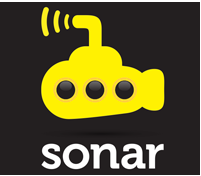 If you conduct a search like the name of this post Sonar mobile you will find hellosonar.com which is a similar mobile app but not the one in this article which is sonar.me. 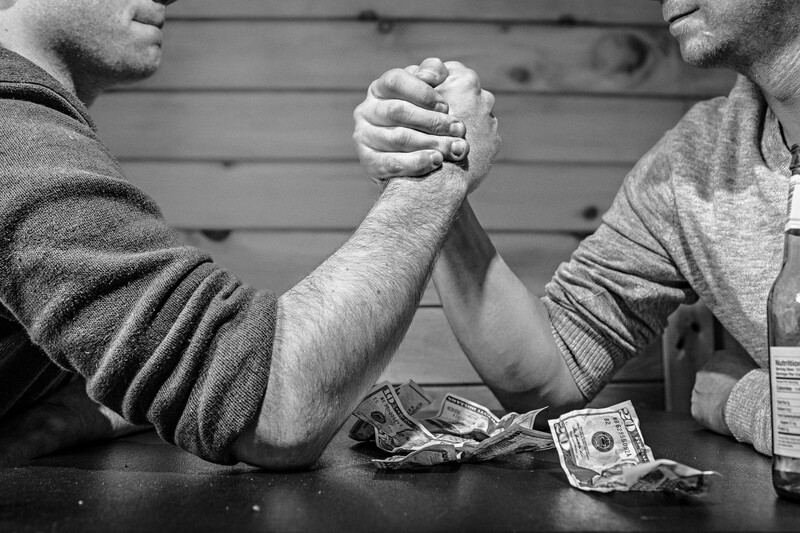 This may be an additional barrier of entry from an SEO and marketing standpoint. Sonar.me I think is a highly effective name for the service but you need to be found at the end of the day. Read how to quadruple your mobile app signups by changing to the right name. Continuing on with the features, Sonar gives the ability to connect with people in a social or business context depending on your desired goal. Think of it as a prequalification of people in the room and a recommendation of who your next startup founder may be. The current state of the web is drastically different than a few years ago. Today our online world continues to influence our offline world. I constantly connect with people in person who’s twitter feed or webinar I have seen in the past. The authenticity and transparency the web now brings is truly inspiring for getting real world business done. Just think how powerful your rolodex will become when using sonar in realtime at events and then keeping track of those relationships on hashable.Hashable keeps track of your real world connections based on your online connections and was funded by Union Square Ventures. In closing, Sonar continues to add additional data layers from social network services and apps around the web making your real world “sonar” in a room more effective. Sonar could be an easy exit play for the founders because of the value added service this could lend to fouresquare and Facebook. I could actually see Facebook buying Sonar, Hashable and Foursquare.